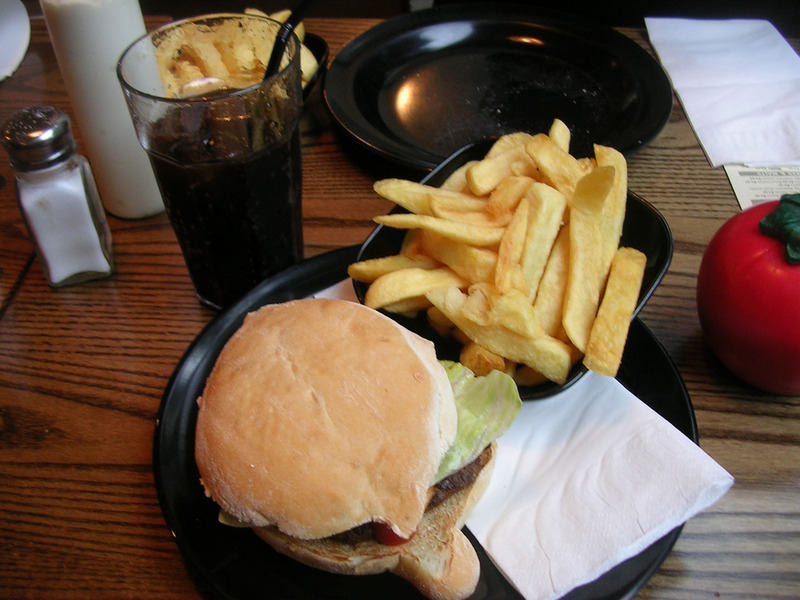 If you want to eat a good hamburger in London go on Leicester Square at Hamburger Union. I think they are homemade and are very very good, nothing to compare with MacDonald or Burger King! The difference is in the bun and the fries! The price? Around 5 pounds but you have to order the fries and the drink separatly. i hate u for posting that was just soo delicious grrrrrrrrr now im hungry again. 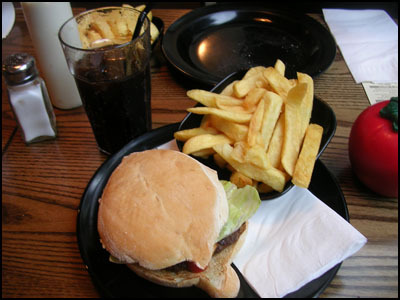 Wich burger in that restaurant do you recommand us?